A father’s birthday should ideally start and end with adorable hugs from his daughter, high fives from his son and kisses from his wife. Make sure you give your daddy the best birthday gifts which he deserves from www.giftzbag.com and making him feel like the luckiest dad in the whole world. If you are living away from him, leave no stone unturned to let him know that you are missing him on his birthday. Send him your love in the form of heartfelt wishes, funny quotes and of course a special gift. We feel stronger just knowing that our dad believes in us, and we feel blessed knowing that he loves us more than anything else in the whole world. A father is lot more than a hundreds of school masters. Be it a primary exam or an important interview, his teachings have always brought out the best in us. This Birthday, tell him ‘dad i love you’ in the simplest way with a special designing Cake. A Personalized Coffee Mug is not only a sure shot present, but one of the best ways to express your feelings subtly. 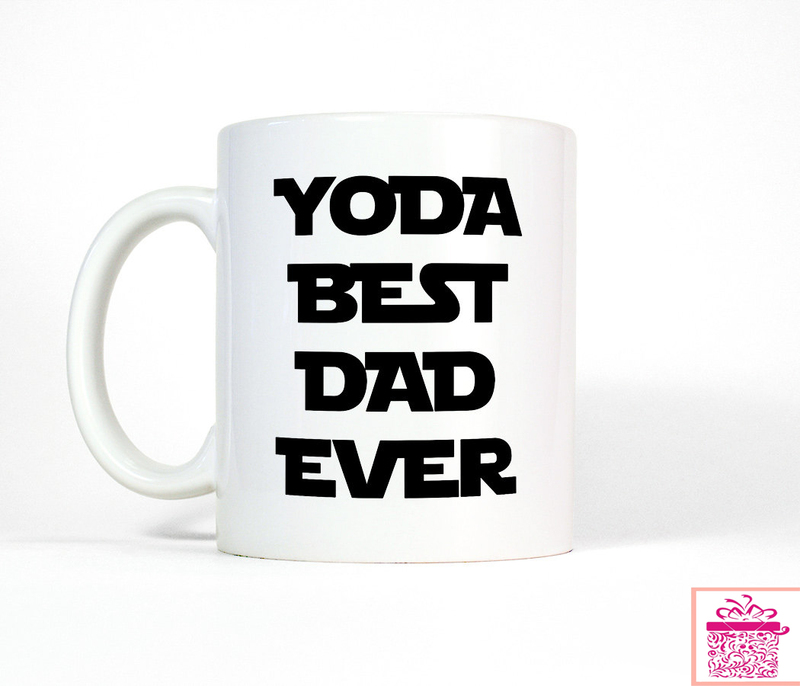 This exclusive Best Dad Ever Coffee Mug will prove its worth of making the celebration special for its recipient and bring that special smile on the face. 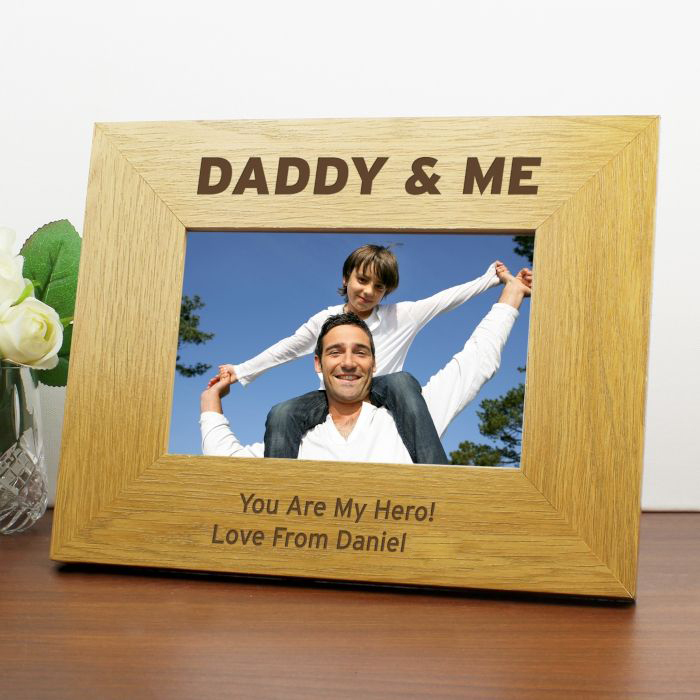 An adorable photo frame like this is all you need to bring that smile on your father’s face. A father does not only teach his kid walk but also the right path. Let this vibrant frame with certificate say ‘love you daddy’ on your behalf.